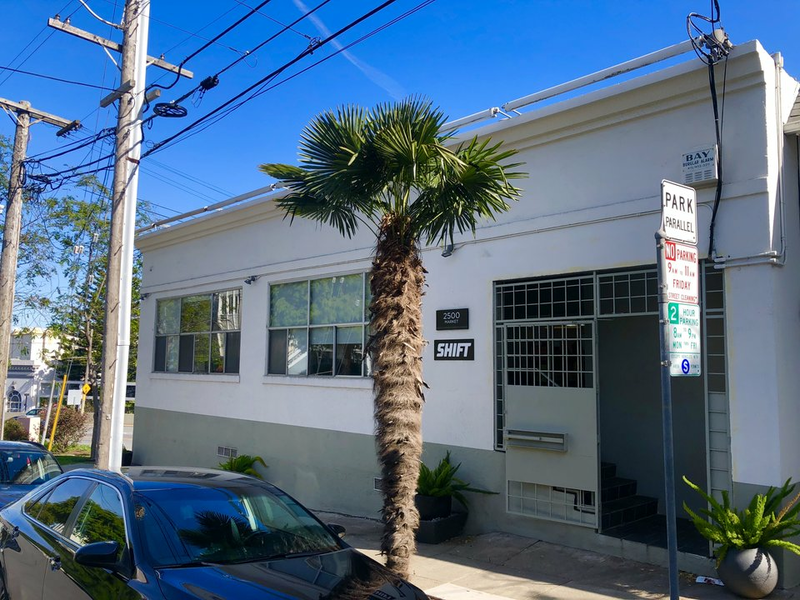 "Unfortunately, we are growing quickly and need more space," Shift founder and CEO George Arison told Hoodline via email. Arison said the company plans to vacate its current offices sometime in the first quarter of next year, but wouldn't provide more details. 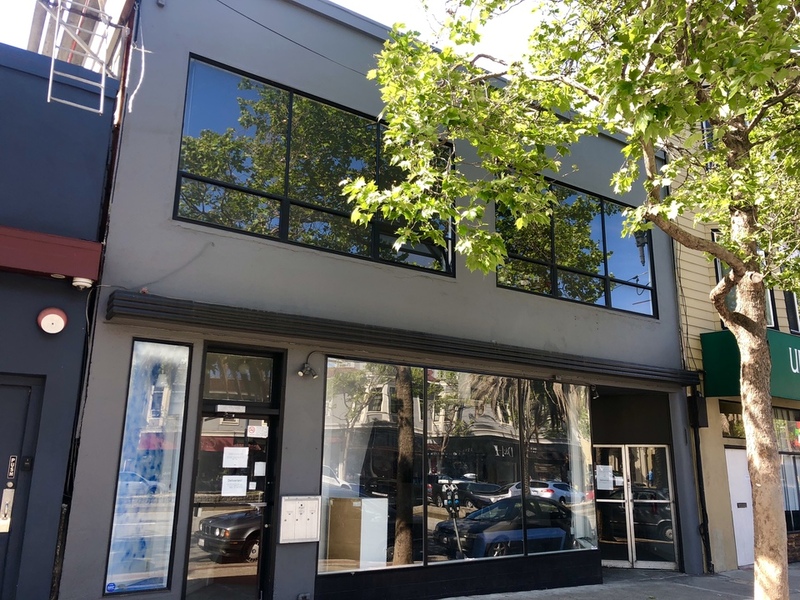 A now-expired Craigslist posting lists the approximately 4,030-square-foot office space at 2500 Market St. -- where the company has housed its headquarters since 2015 -- for $20,150 per month. A sublease is available through April 2020, according to the listing. 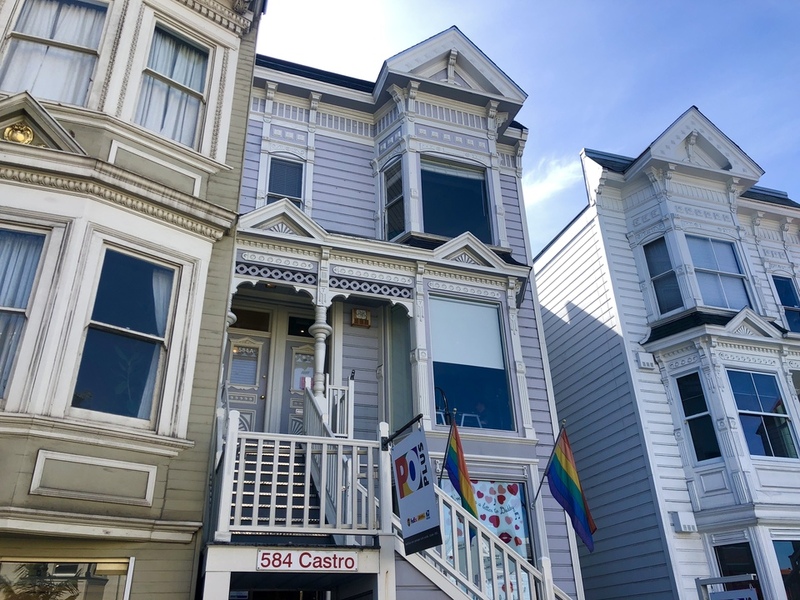 "In part, given a very unfortunate and backwards real estate regulatory environment -- which prefers empty storefronts to thriving businesses -- we weren't able to find enough space for us to stay in the Castro," Arison said of his decision to move. 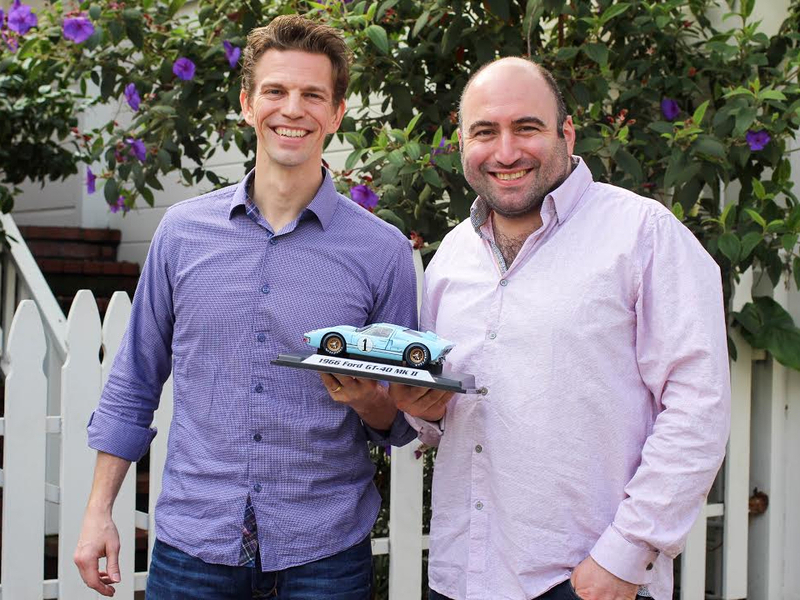 "We looked very hard to expand our offices in the Castro so we could stay ... we have loved our five-plus years here."